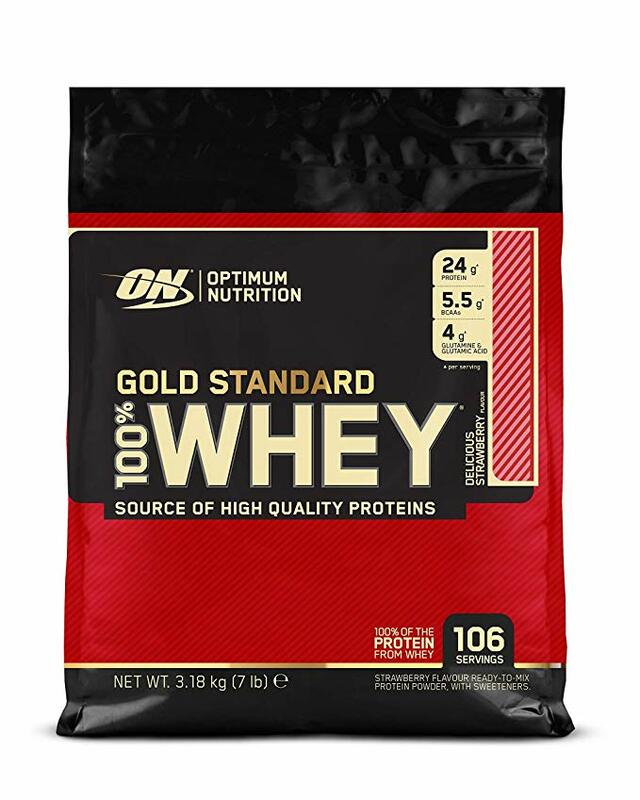 Help kick start your muscle growth with OPTIMUM NUTRITION GOLD STANDARD 100% WHEY. 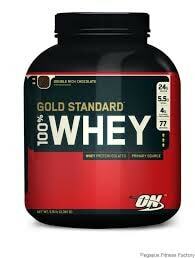 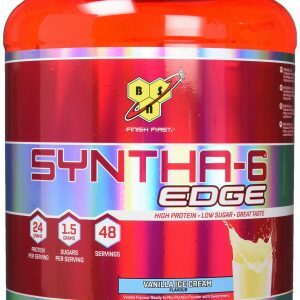 The world’s best-selling whey protein delivers 24 grams of protein with low levels of fat and 120 calories. 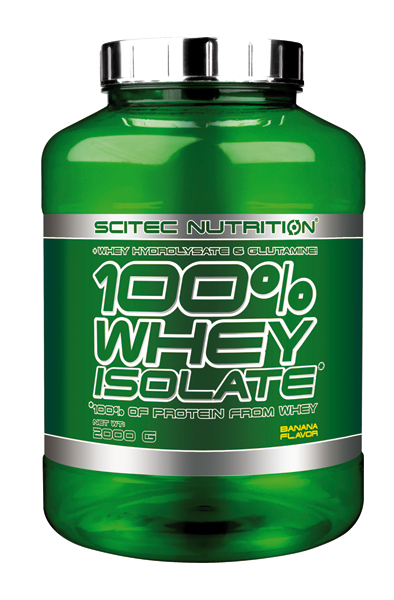 This superior quality powder has been instantised to mix easily using a shaker cup. 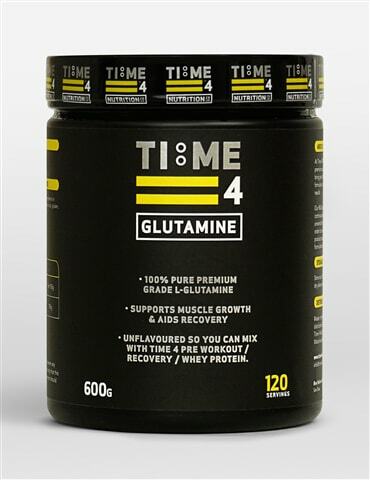 There’s no doubt that this is the gold standard by which all other whey proteins are measured.